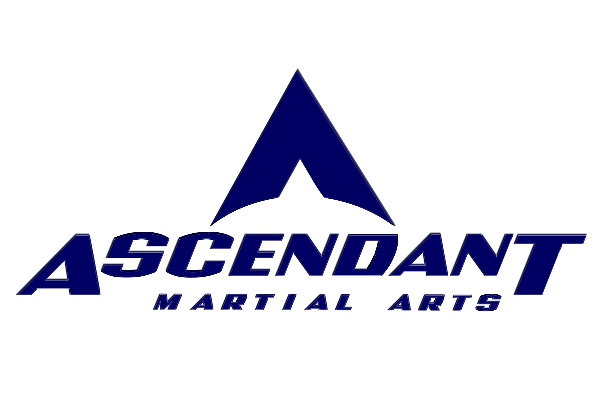 Our head coaches have over 40 years of combined experience in Wrestling and Martial Arts. They have been training with and competing against top competition from all over the world. Their focus over the last 6 years has been coaching and they have developed a real passion for it. 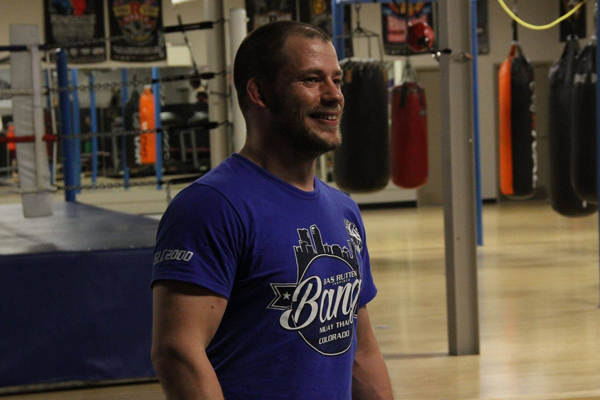 Sean has been an MMA fighter since 2005 and has been coaching since 2011. He has been ranked as one of the top fighters in the country in his weight class. Wrestling is more than a sport to Hajar, it is her passion and her first love. An accomplished international athlete, Hajar has been wrestling since she was 11 years of age. Her father, Ahmad Ashtiani began coaching Hajar in 1993. Female wrestlers were few and far between in those early years so Hajar trained with boys and she proved to be a formidable opponent. Her natural strength and athleticism led to Hajar obtaining six Finnish National Wrestling championship titles and gaining the attention of University Of Regina wrestling scouts and a five year wrestling scholarship. She has won titles abroad and in Canada including placing eighth at the 2006 Senior World Championships for the 48 kg weight class. From 2010 to the present time, Hajar has enjoyed kickboxing and has obtained her Jujitsu blue belt and has competed in Brazilian Jiu Jitsu. Hajar has continued to share her wrestling techniques expertise with MMA students coaching alongside her husband Sean Quinn.